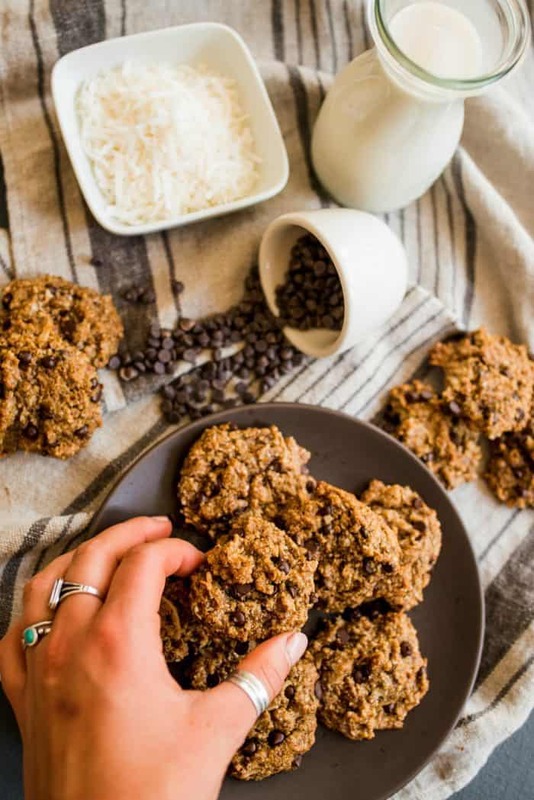 Being cozy inside (or outside, on these beautiful fall days), with a batch of these healthy Vegan Tahini Coconut Chocolate Cookies, sounds good to me! Friends, how’s your October going? One goal for October for me is to get a bit more cozy with people. 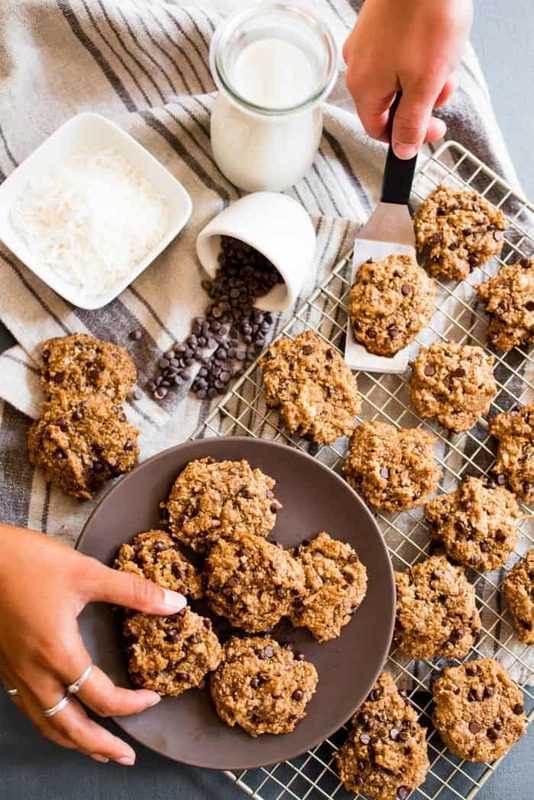 These Vegan Tahini Coconut Chocolate Cookies will knock your socks off, they are that good! 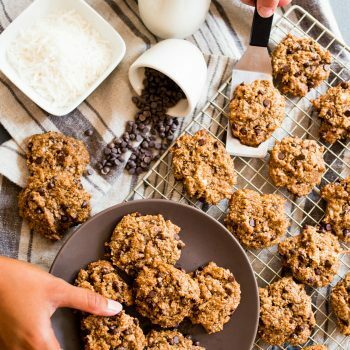 Have you ever made healthy cookies with tahini? Dangerously delish. :) Or, maybe you’ve tried this 5-minute Vegan Coconut Cream Dessert – also really yummy! I bought 2 imperfect pumpkins for the front porch. 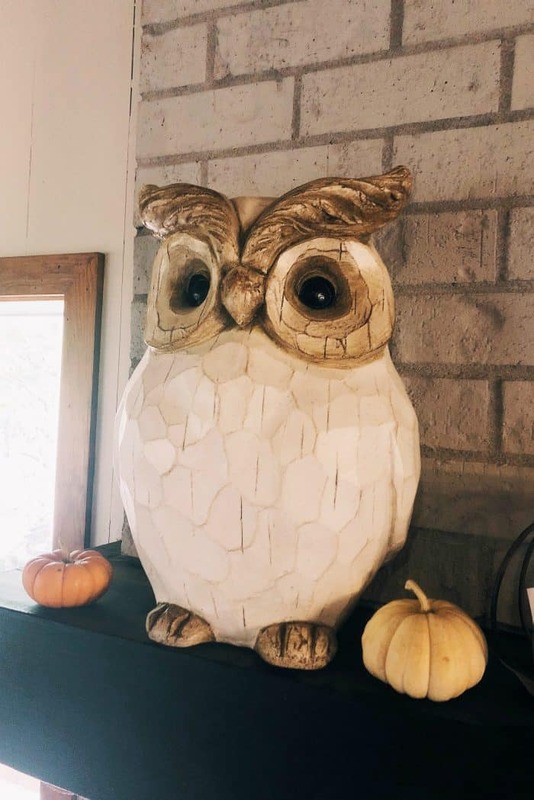 Well, Hello, Mr. Owl (last year, from Pier 1). 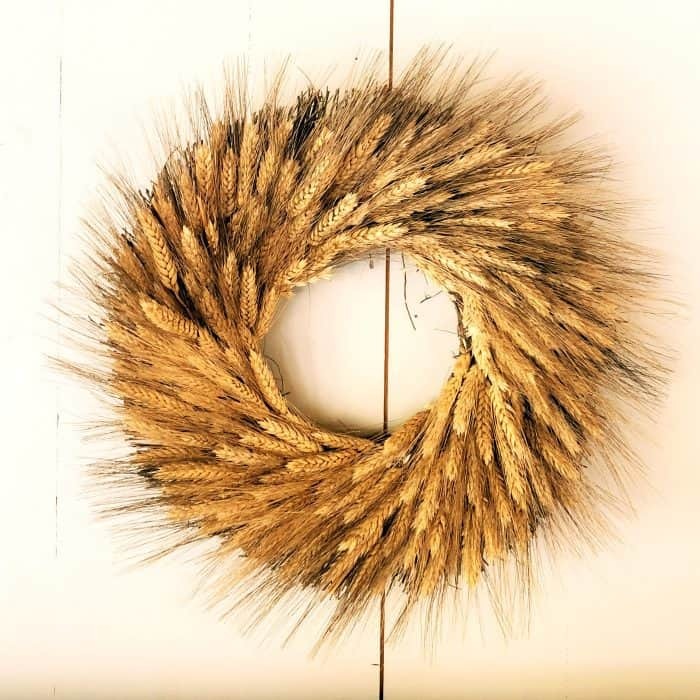 Picked up a very simple autumn wreath (thank you, Target). 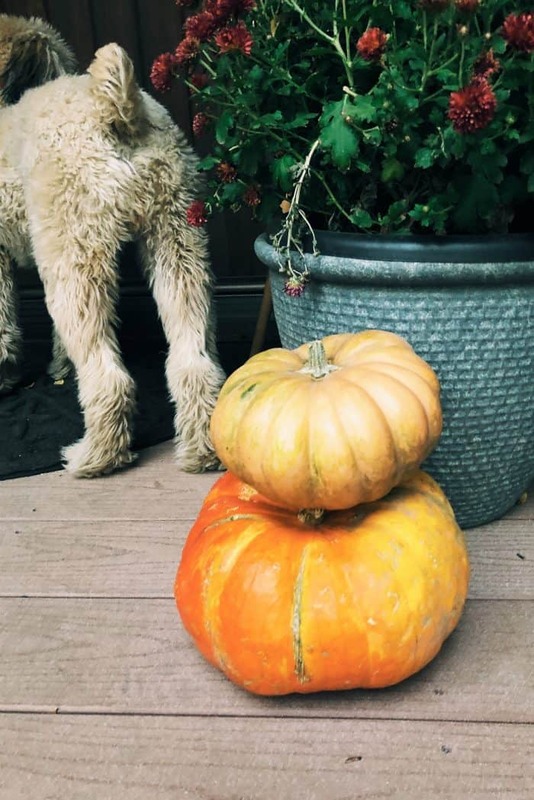 That’s my extent of simple fall decorating, but wait …. how many people do I know who deck out their homes for the seasons, and they don’t even invite people in? What I’ve found is that a new season (for me, that is October) means being intentional and purposeful with my time. I don’t know why I have this urgency, but it’s good. At church this week, a message on “Maker of heaven and earth,” of the Apostle’s Creed. 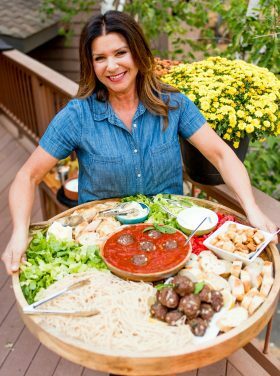 We were challenged to enjoy our earth, not to forget to give thanks for our food before every meal (how many of us get out of this habit? ), and create a day of sabbath. I am going to be intentional about all 3 of these this month! 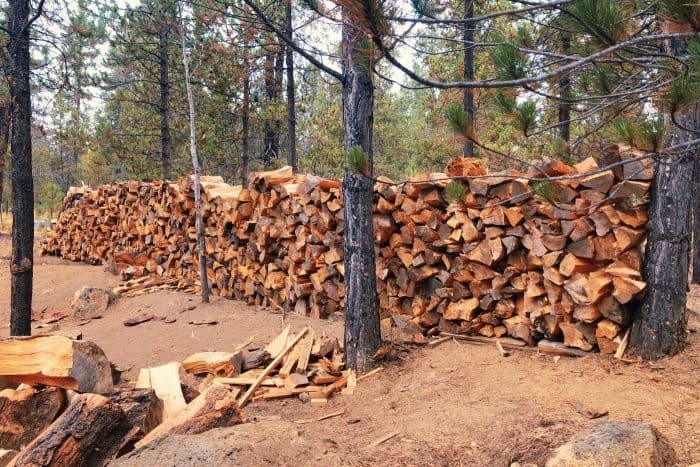 Decide on one simple step to take toward fulfilling an October goal. Bake bread or sweets for your neighbors. Take time to enjoy nature and rest. Write a long letter to a friend (it’s okay to use your computer if it’s faster, but use snail mail). Meet up with a new friend. Go ahead and initiate! Meet up with an old friend. Mingle with people you normally wouldn’t. It’s okay if you’re politically on a different page. It is possible for people to be civil (and expected, in my opinion). Instead of reading fiction, pick up a book that can challenge you and help you become a better person. Turn off Netflix and make progress with ONE big goal you have. I have a goal this week that I’m working toward, so I’m really trying to discipline myself by getting up really early (when I’m most productive) to take steps toward my goal. In the meantime, these cookies. So good. Oh, and did I mention they are delicious frozen? And if they fall apart, they are still good. 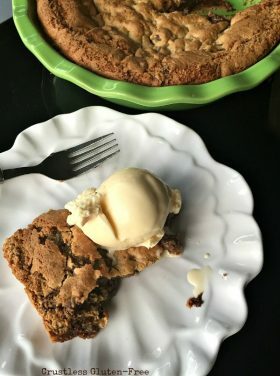 Double the recipe and share! In a small bowl, mix together the flax eggs and allow them to sit and thicken for 7-10 minutes. Next, in a large bowl, combine sugar, oil, tahini, almond milk, baking soda and powder, vanilla, and salt. 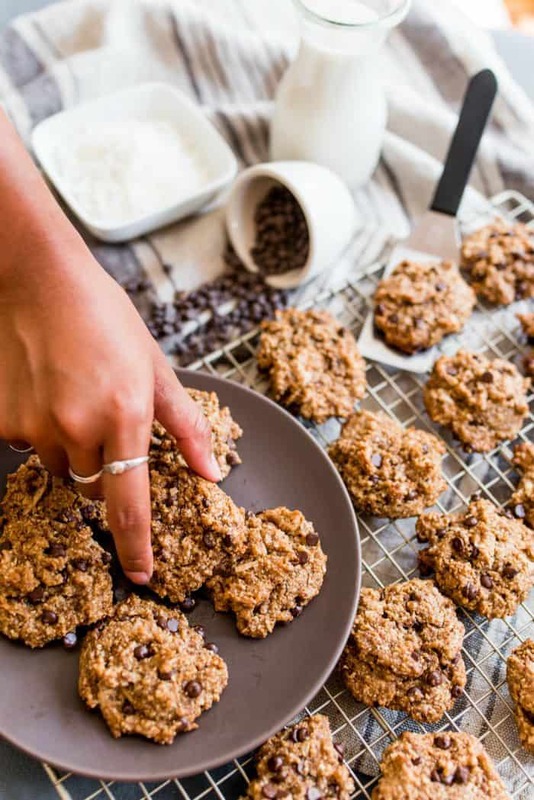 Mix thoroughly, then add in the flax eggs, coconut, chocolate chips and almond flour. Continue mixing until smooth. On a nonstick cookie sheet, scoop dough into 2 Tbsp mounds. 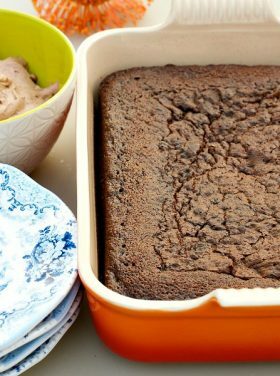 Bake for 12 minutes, or until the edges are just lightly golden. Remove from oven and allow to cook before removing from pan (otherwise they might fall apart). 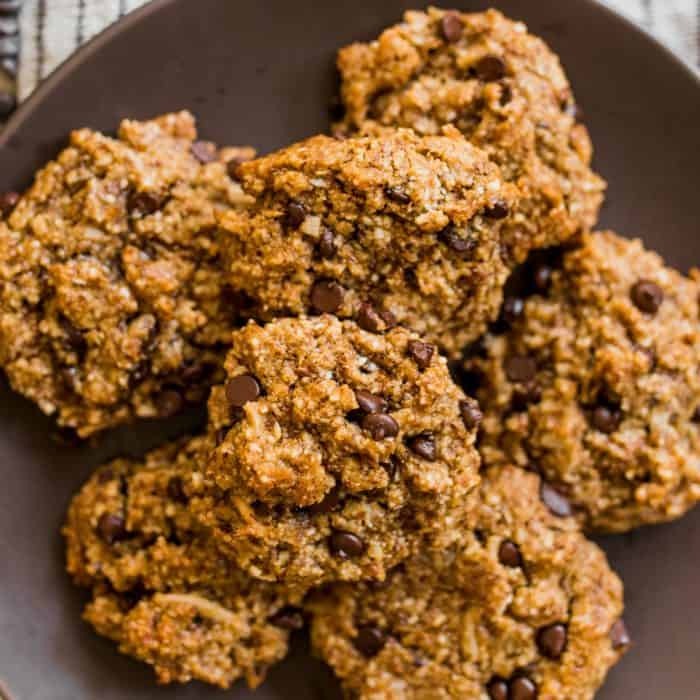 More Vegan recipes: Vegan Almond Butter Coconut Cookies [RE], Low-Sugar Flourless Vegan Apple Crisp [Kalyn’s Kitchen], and Vegan Banana Bread Recipe [Happy Food Healthy Life]. 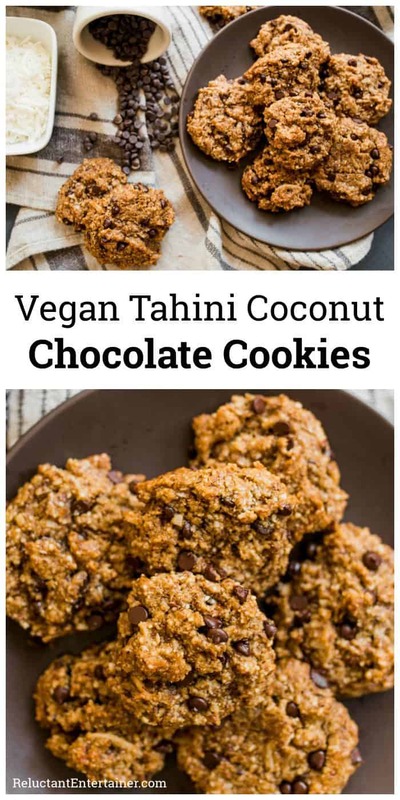 I must try these…I have never thought to make a cookie with Tahnini….hmm, i wonder what it will taste like? They look delicious. Thanks for the reminder…I have tried to be intentional this year…and glad that I was purposing to do that…it’s been a hectic year with happy things…but also, a year of maintenance with our home. One thing after another…so I am grateful I have been trying to be intentional…otherwise, with all the interruptions with maintaining, I would probably not have done some of the purposeful things. I also liked the reminder to have a Sabbath…sometimes I feel guilty to just rest….thanks for the reminder! I DID, just last week, write a long handwritten letter to a very old friend…it felt great! 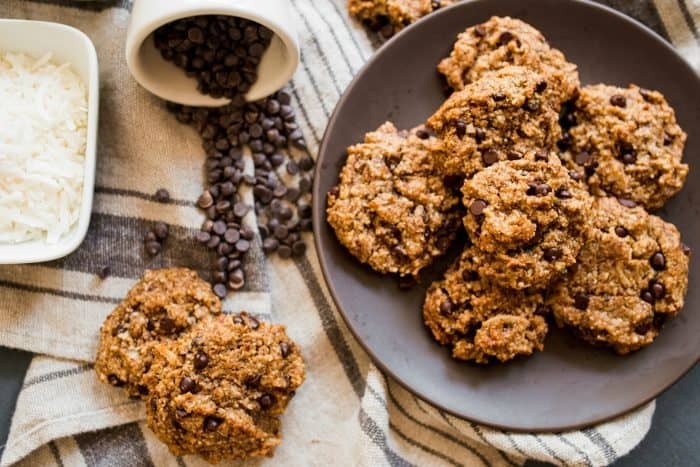 Ok…off to try those cookies out!